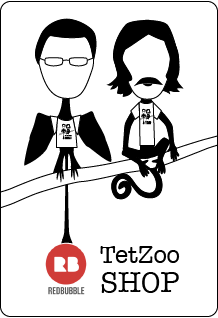 Also, Tetrapod Zoology Podcast t-shirts, and TetZoo Time! *No refunds, all answers are final. January 22, 2014 by John Conway.